Earlier this year, a game called OpenSC2K was released on GitHub, claiming to be a free, open source version of Maxis’ classic. Turns out it wasn’t as open source as it could have been, though, because EA have had the game removed from the platform. 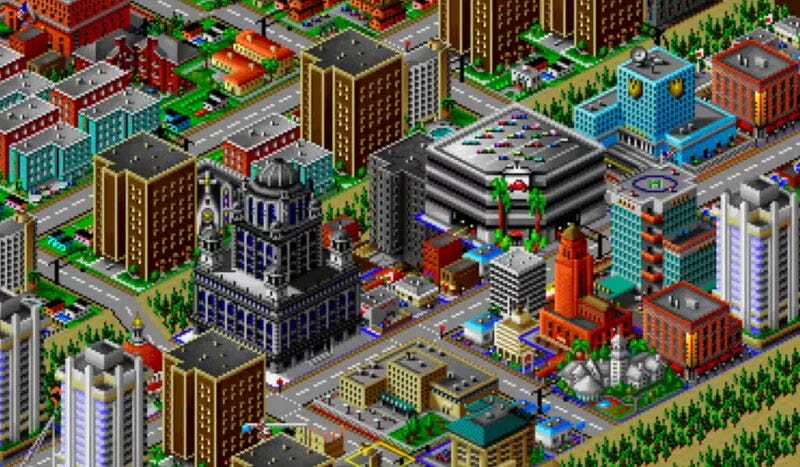 As TorrentFreak report, the art assets used in OpenSC2K were lifted straight from the 1993 original, so EA have filed a DMCA request against the project that led to its removal (remember that SimCity 2000 is still commercially available on Origin). So basically it needs new coat of paint before it’s allowed back. Ochoa now plans to post instructions on how to remove the copyrighted assets from the rest of the code.